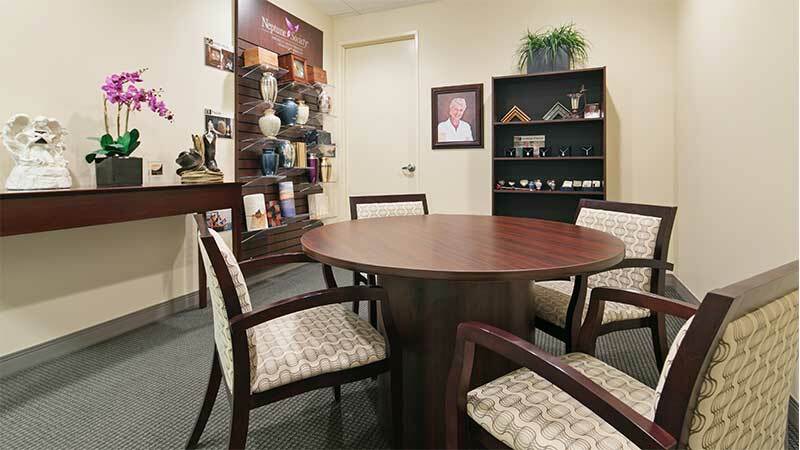 Tucson Cremation Planning. 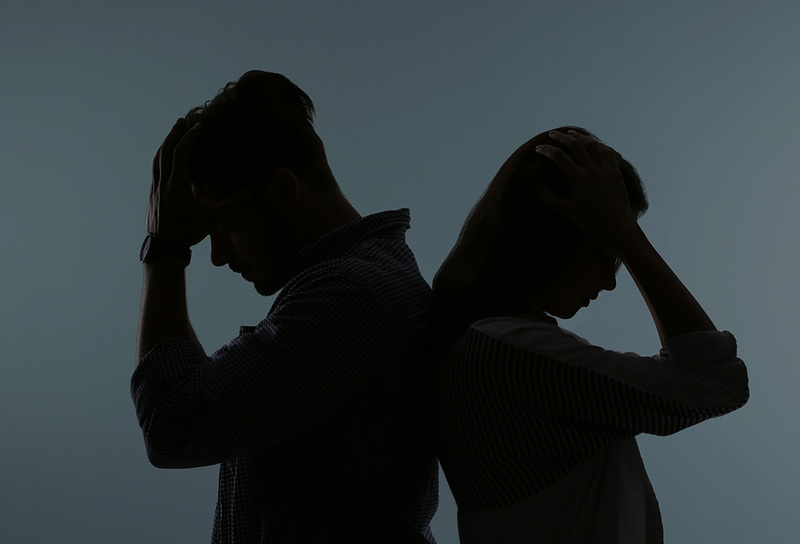 The Neptune Society Tucson offers funeral planning for cremation. 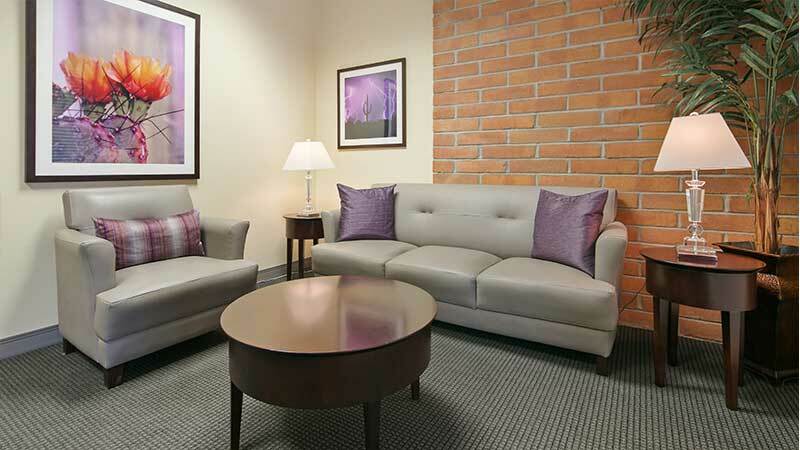 Tucson AZ cremation is an increasingly popular end of life choice and is far more economical than a traditional funeral and burial at Tucson funeral homes. 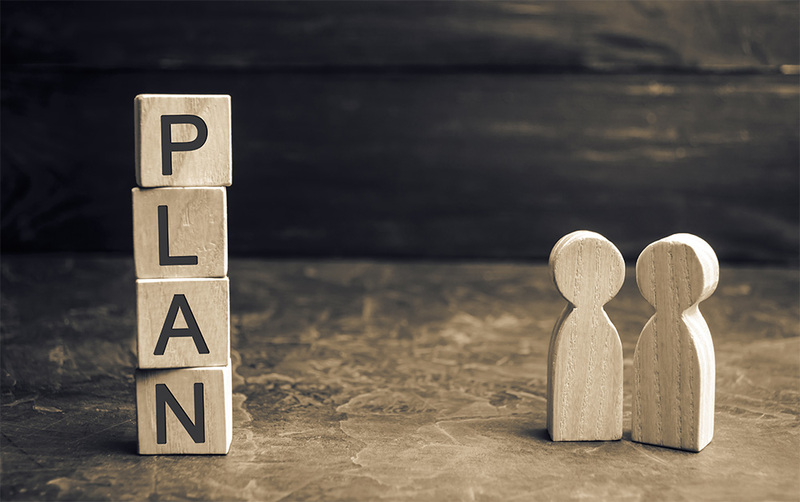 Our dedicated staff is ready to help you develop a cremation plan that outlines your choices and brings you and your family peace of mind. 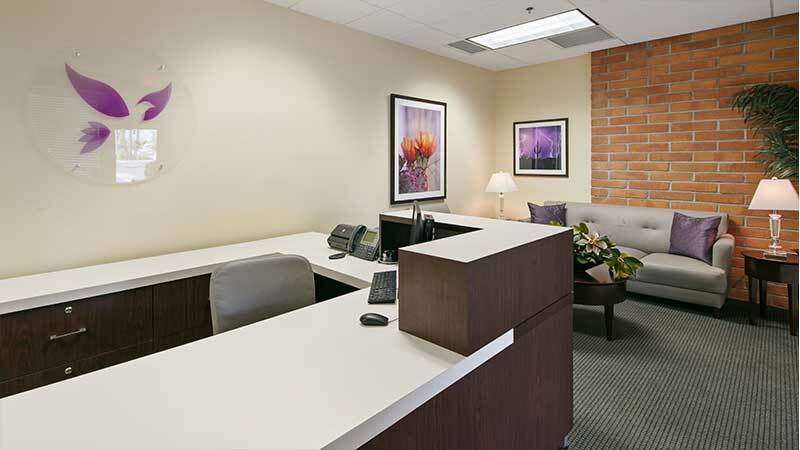 Rest assured that cremation services in Tucson are always handled in the most dignified and respectful way. 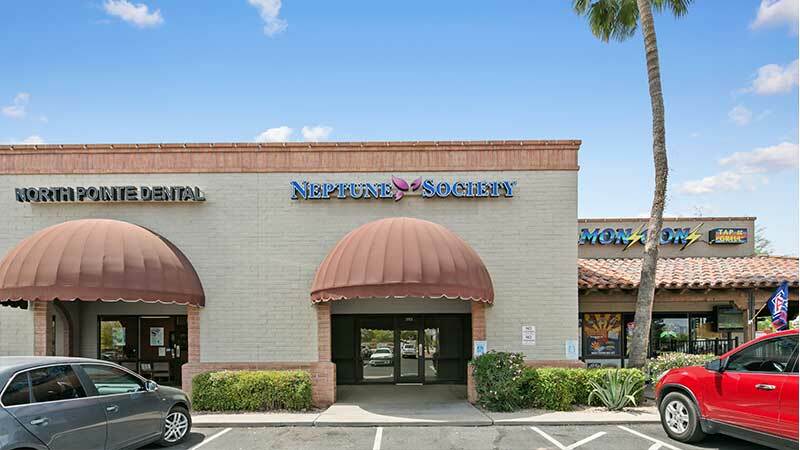 Affordable Prepaid Cremation Tucson The Neptune Society Tucson, America’s most trusted cremation service, provides quality prepaid cremation serves at an exceptional value. 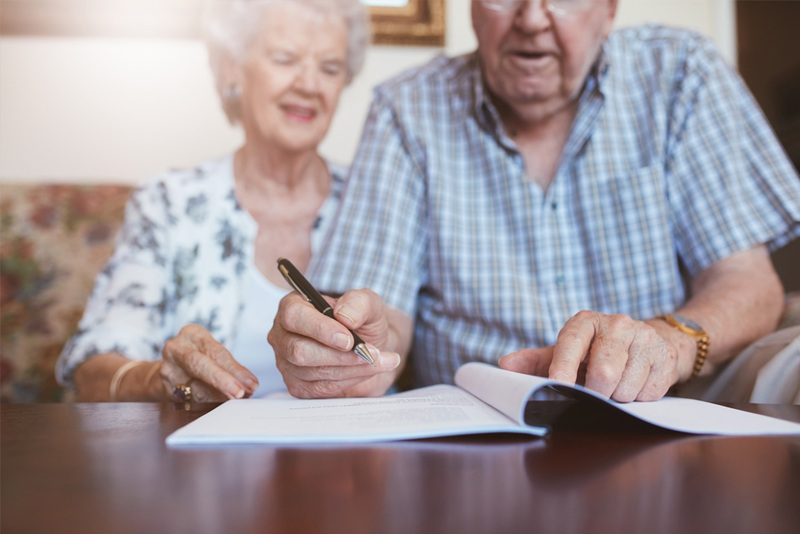 Neptune Society Tucson’s caring staff will work with you to develop a Tucson cremation plan and make financial arrangements, ensuring that your final wishes will be respected. A prepaid cremation allows you to pay today’s price for a future service and eliminates the burden of planning and cost for your loved ones. The Neptune Society Tucson has proudly served Pima County residents since 2007. 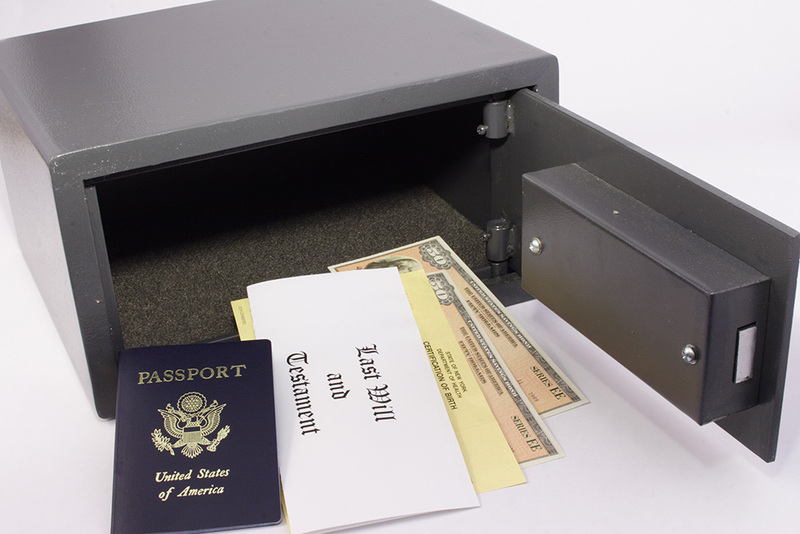 We are available to discuss a cremation plan and make arrangements for a prepaid cremation. 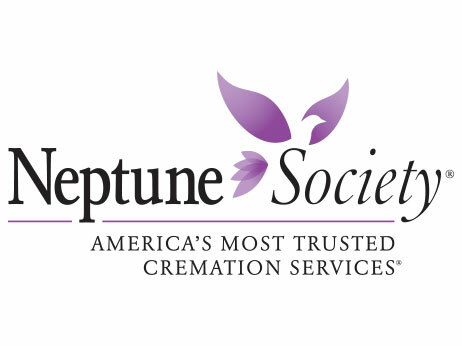 Tucson trusts Neptune Society to offer professional Tucson cremation services. Rather than using a traditional funeral home, Tucson residents have another option – Neptune Society. We can take care of arranging for interment at any cemetery and setting up military honors. The Tucson office opened in 2007 on Grant Road. We moved to our current location on Thornydale in August 2012. Exit onto Ina Road and head east. Turn right on Thornydale Rd. Get on Ina Road and head west. Turn left on Thornydale Rd.